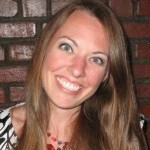 When it comes to the comfort of your home, the temperature is one of the primary factors. Having a system or unit that can adequately and consistently heat and cool your space to a comfortable setting is critical. 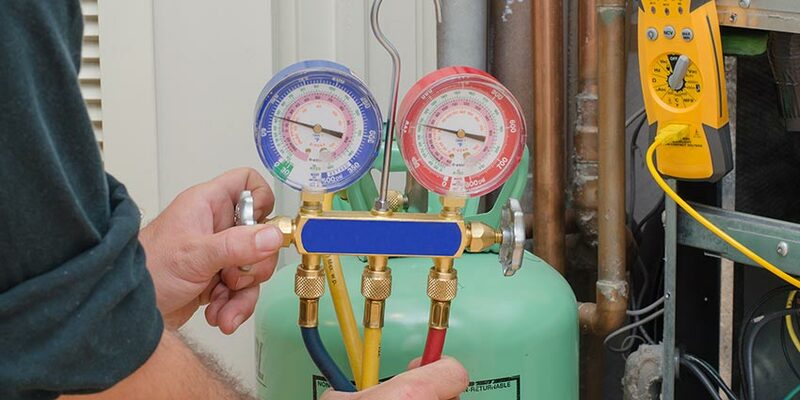 The options for heating and cooling are diverse. Many systems provide either heating or cooling, and must be purchased and installed separately. 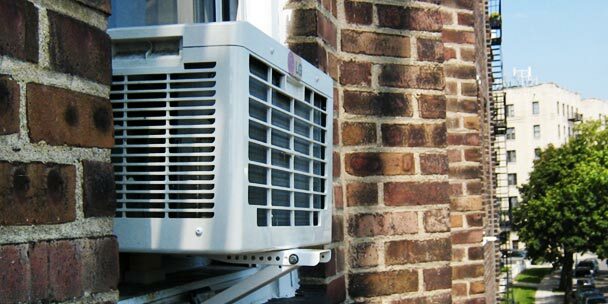 There are parts of the country where installing a large central air unit creates a greater expense than the need requires. Likewise, heating units can be extremely expensive, requiring costly fuel purchases such as oil or propane. In some places the mildness of the temperatures for most of the year makes this type of system excessive. A window A/C unit that provides both heat and cool air can save money and create the comfortable environment you want for your home all year-round. Even in a home with a large heating and cooling system, there are frequently rooms, particularly in upstairs spaces, converted garages, and attached guest houses that do not get the full benefit of the system. Installing a window A/C unit in these spaces can keep them from being the rooms you close off or avoid during months with extreme temperatures. Running a window unit during these months may also help to reduce the energy costs of the larger system while making any room more comfortable. Modern window A/C units are not like the massive swamp coolers of the past that produced so much noise that conversation in the room was rendered impossible. Most window units now make less white noise than the hum of an average refrigerator. There are no installation costs involved in setting up your window unit. They have the advantage of being portable and simple to set up. They rest on a windowsill and plug into a standard electrical wall outlet. Installation involves placing a sleeve in the open window and then sliding the unit into place. If necessary, the unit can be stored easily during temperate months that do not require its use. 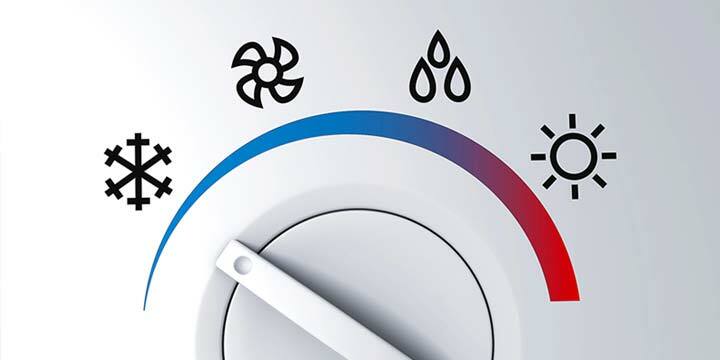 Most window A/C units have an onboard thermostat so that they do not run constantly, but will cycle on and off based on the temperature of the room. This has made them much more efficient to run than older window models. 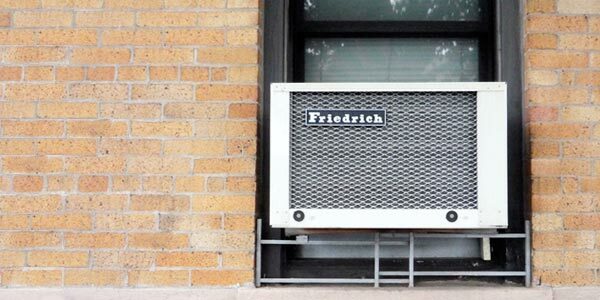 When it comes to window air conditioners, size is important. When evaluating units before your purchase, you will want to choose one that is able to affect the temperature of the entire space. A unit that is undersized for the space you want to heat and cool will run constantly without reaching the desired temperature, creating a waste of energy. One that is too large may spend more time cycling on and off than heating or cooling, which also wastes energy. Even if you follow all of the recommended safety tips, using a window unit to heat your space during cooler months is much safer than a portable space heater. There are many potential risks to the use of a portable space heater. Most require constant monitoring, and should not be used in rooms with small children, rooms with potential for dampness like bathrooms or kitchens, or in homes with animals. Trailing cords can create tripping hazards, as well. Having a window unit that provides both heating and cooling eliminates all of these hazards and prevents you from having to store an air conditioning unit during the cool months and multiple space heaters during the warmer months. Meanwhile, it keeps your space at the temperature you desire. Some window units have additional features and benefits that you may want to consider before making a purchase. Many units have air filters to purify the air in the room from bacteria, odors, and allergens while adjusting the temperature. Most units have more than one fan speed, and some have as many as four for maximum comfort. This feature offers the convenient ability to adjust the temperature from anywhere in the room. 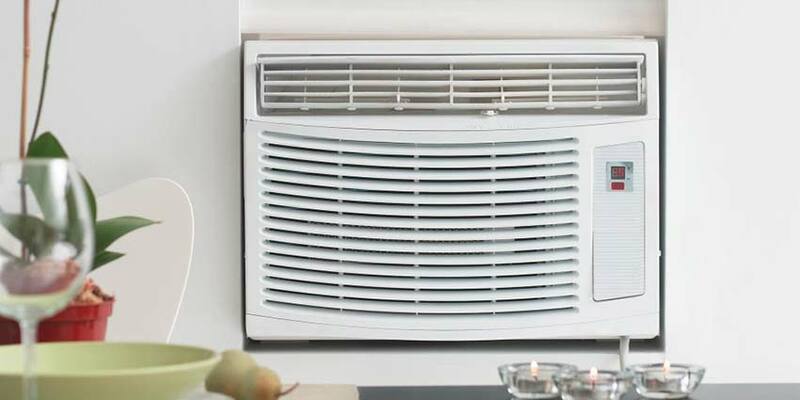 Instead of keeping the air directly in front of the unit comfortable, you can arrange vents so that air blows in multiple directions at once, reaching all corners of the room. Whether you are looking for a window unit to supplement your current heating and cooling system, for a specific area of your home, or as a replacement for inefficient or outdated heating and cooling units, choosing a unit that provides both heating and cooling can benefit both your comfort and your budget. My window heating unit is weak and inefficient. I can’t get my window unti to go to heat it will go to cool and fan but not heat.